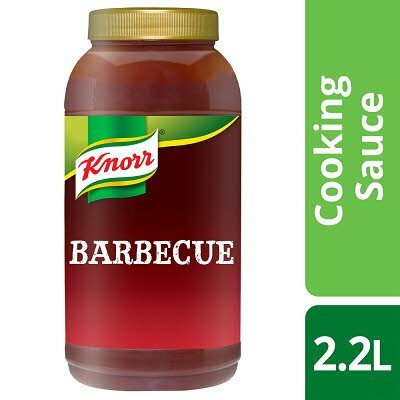 A Barbecue sauce made to a classic recipe combining tomatoes, vinegar and molasses with a traditional smoke flavouring. Store in a cool, dry place away from direct sunlight. Once opened, keep refrigerated and use within 21 days, or freeze remaining contents immediately. Defrost in a refrigerator and use within 24 hours.